I really like this recipe because it’s only four ingredients and I always have them on hand. I personally don’t like it as a dressing, but if you’d like the directions to try it that way make sure to visit the source. 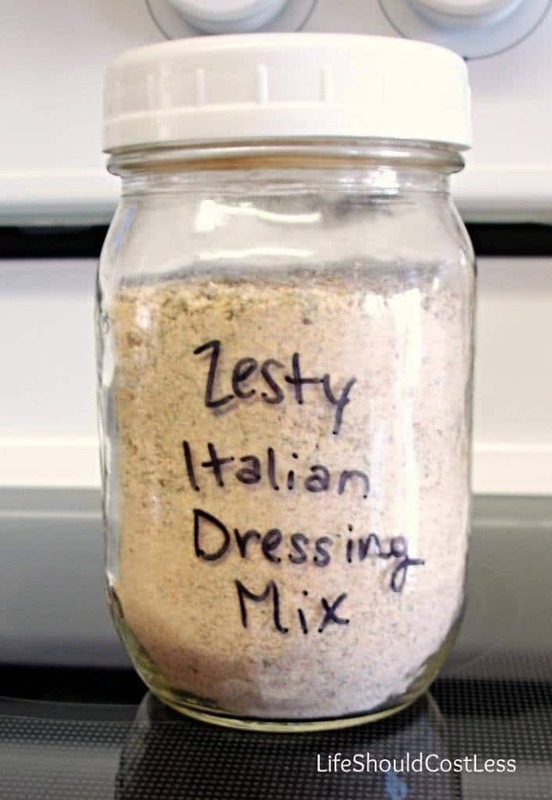 It’s great as a dip for veggies, pizza, or as a spread on a wrap, but I usually just use the dry mix for the recipes that call for it. 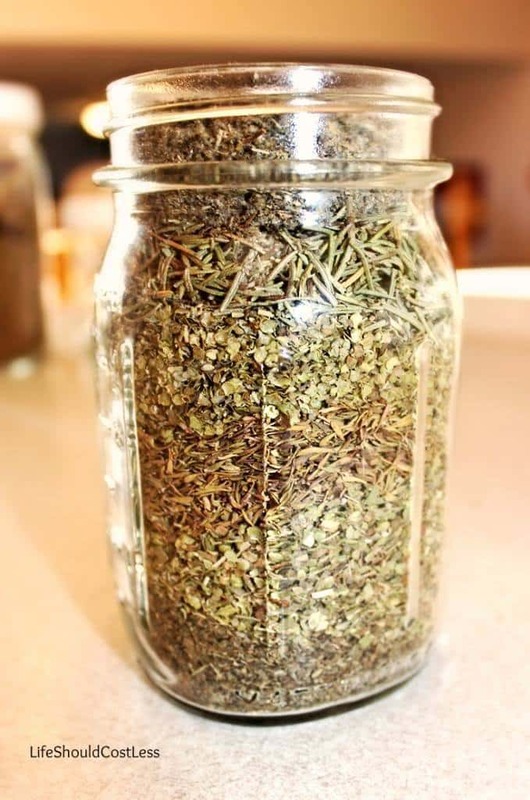 Layer all ingredients into a pint jar. Put a lid on and shake until well mixed. Make sure to shake before each use. Mix 1 Tablespoon of mix per cup of sour cream or fat free greek yogurt (I prefer the greek yogurt though for the protein content). Try to mix it up a few hours prior to serving so the flavors blend properly. If it’s too strong, add a bit more greek yogurt. If it’s not strong enough for your taste, add a bit more mix. If a recipe calls for one ranch packet, I use approximately 2 Tablespoons of this mix. You can use more or less depending on your taste of course. Sorry it took me so long to reply. We've had a house full of sick kids. I just use iodized salt. Though standard table salt works too.